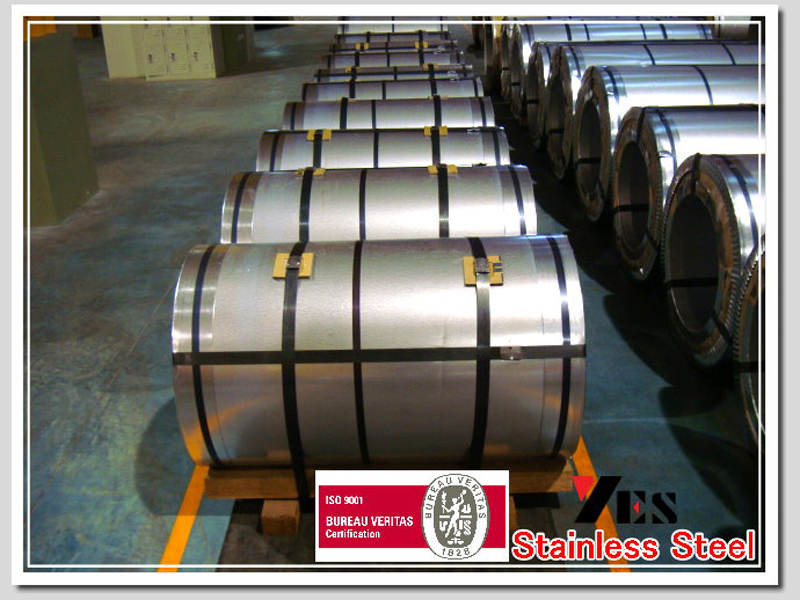 Stainless Steel Manufacturer-YES Stainless International Co., Ltd.
Customers first,quality outstanding, Entire personnel participating and Continuous improvement! 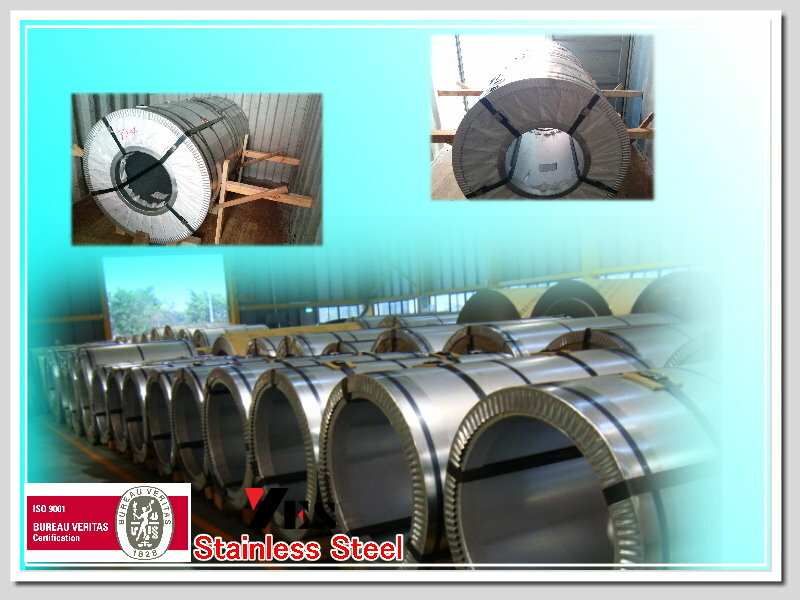 2D, 2B, BA, NO.1, NO.3, NO.4, HL, HairLine, NO.8 (MIRROR), Ethching. 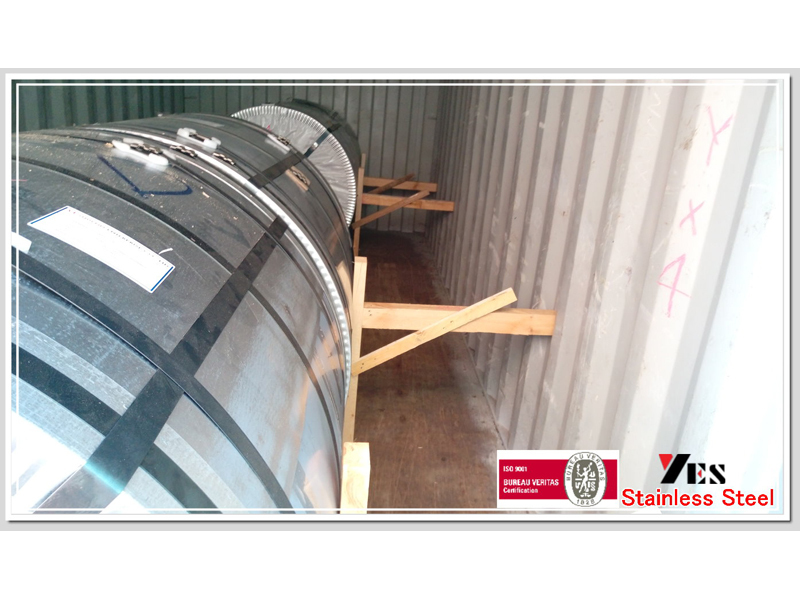 WE CAN SLIT DIFFERENT WIDTH AND CUT DIFFERENT LENGTH BY CUSTOM MADE. 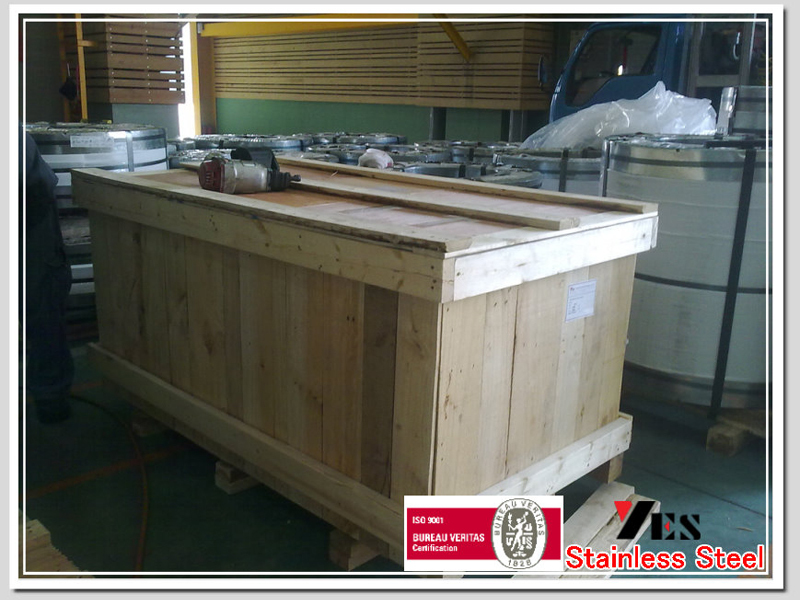 Standard exported packing by wooden bundle or iron steel as photos. 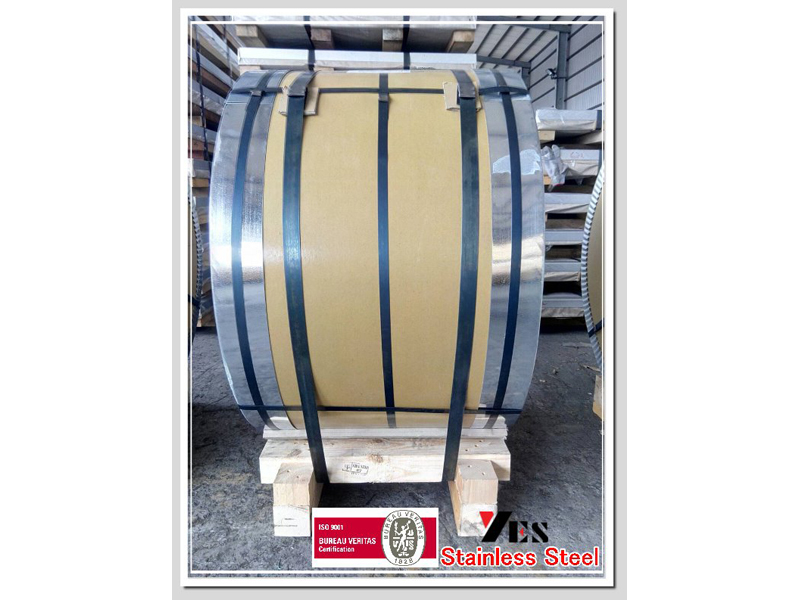 Beer kegs, bellows, chemical equipment, coal hopper linings, cooking equipment, cooling coils, cryogenic vessels, dairy equipment, evaporators, flatware utensils, feedwater tubing, flexible metal hose, food processing equipment, hospital surgical equipment, hypodermic needles, kitchen sinks, marine equipment and fasteners, nuclear vessels, oil well filter screens, refrigeration equipment, paper industry, pots and pans, pressure vessels, sanitary fittings, valves, shipping drums, spinning, still tubes, textile dyeing equipment, tubing. 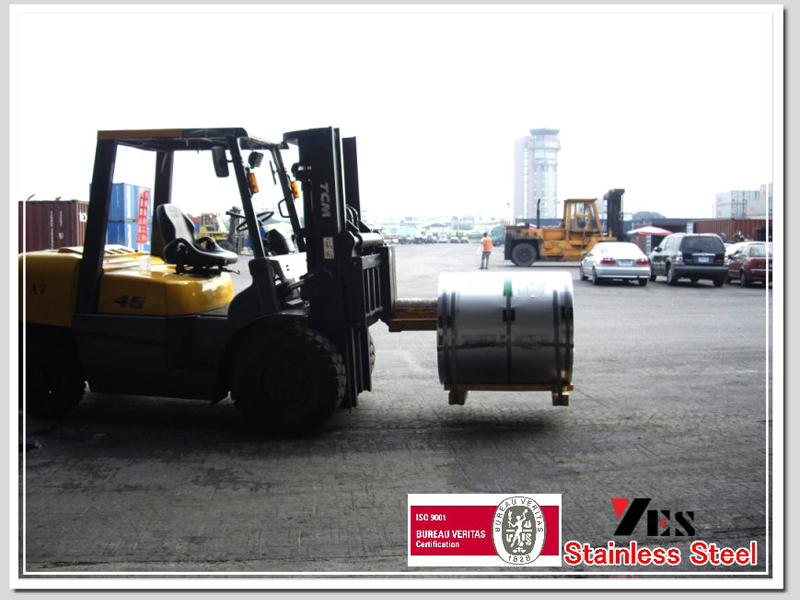 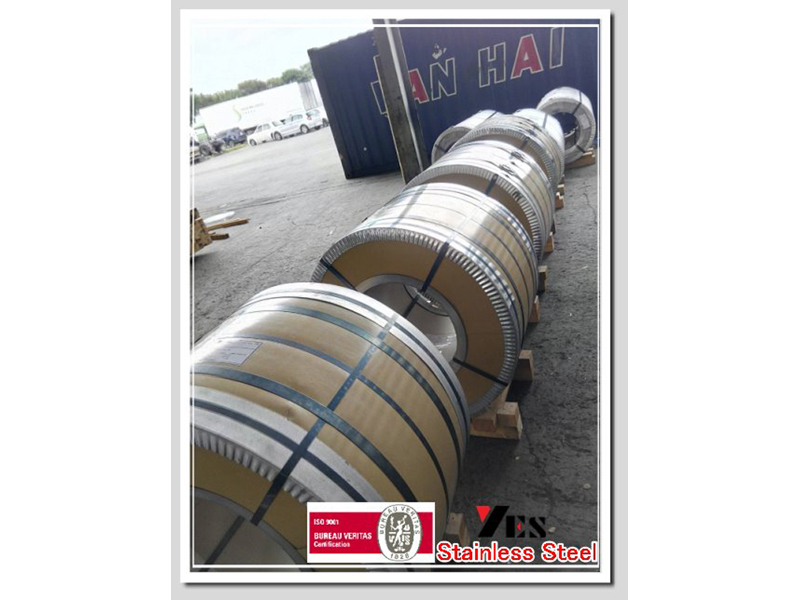 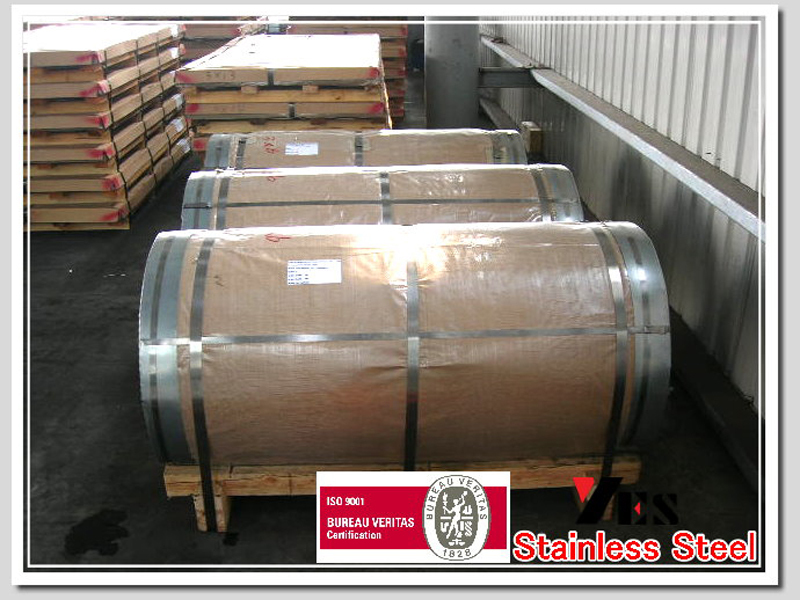 YES Stainless International Co., Ltd. is well-known stainless steel coil manufacturer and stainless steel coil supplier in Taiwan providing outstanding customer service and high-quality stainless steel coil. 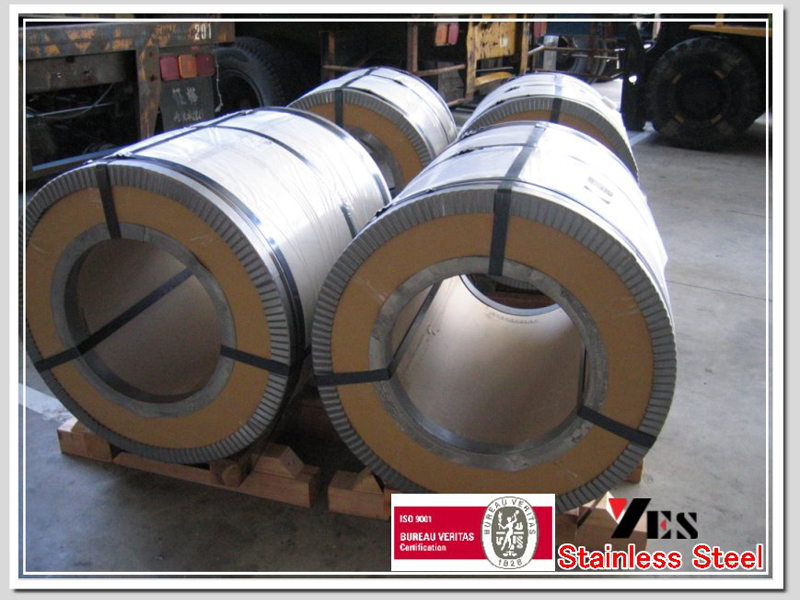 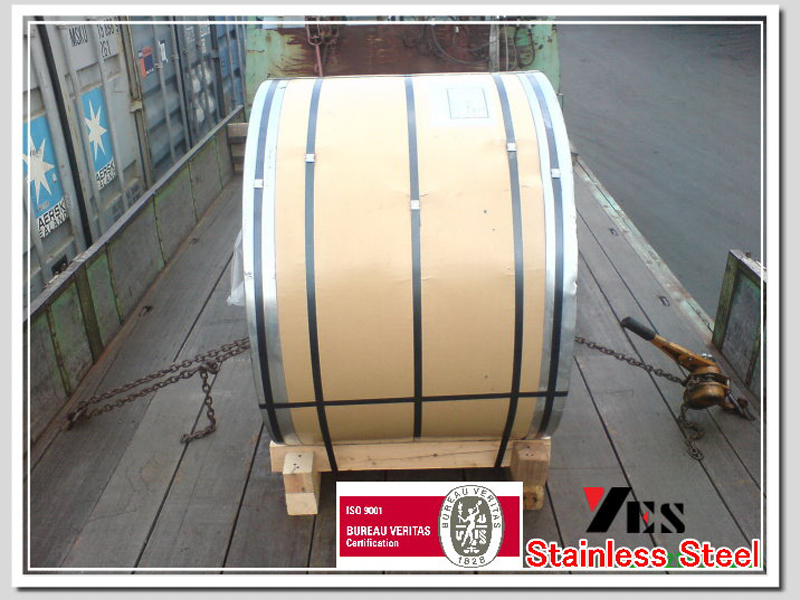 Whenever you have stainless steel coil requirement, welcome to contact with us anytime.